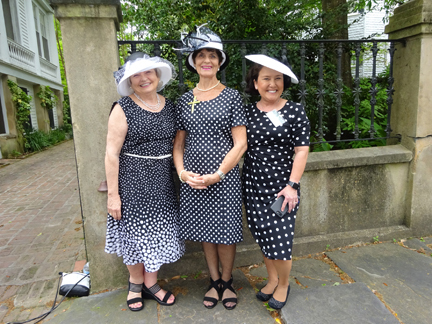 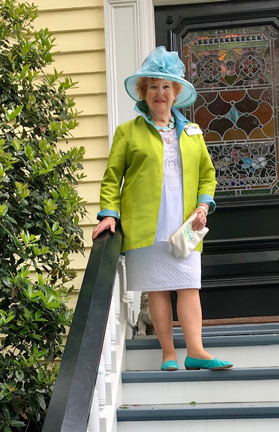 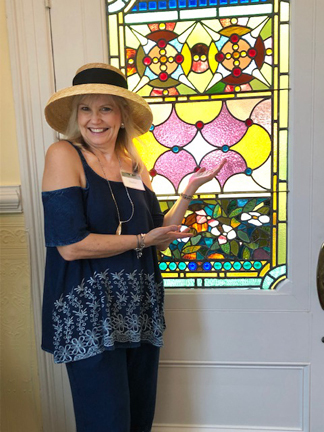 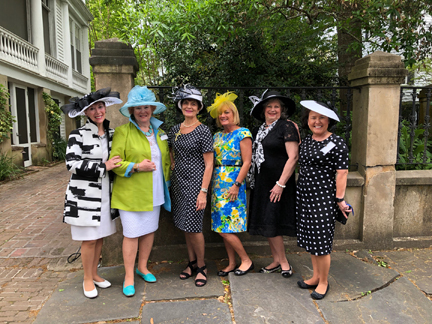 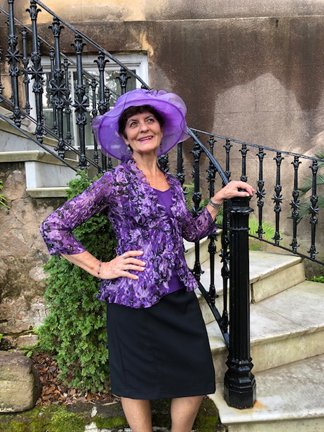 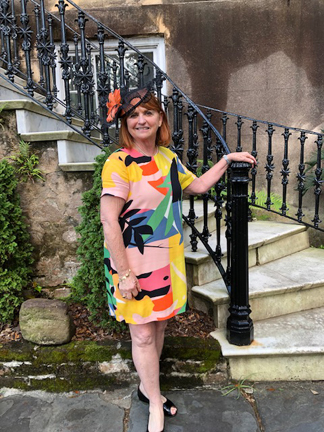 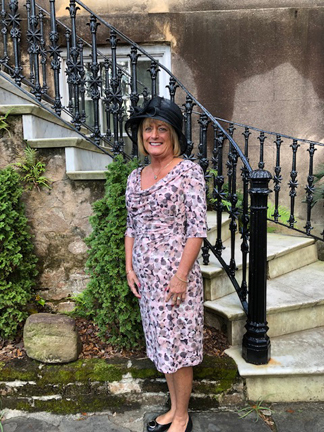 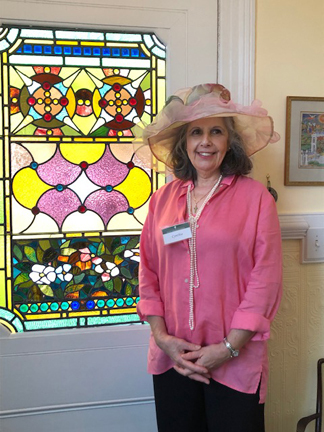 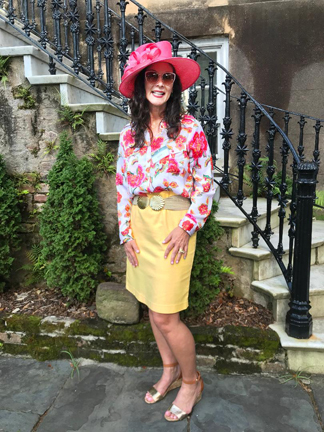 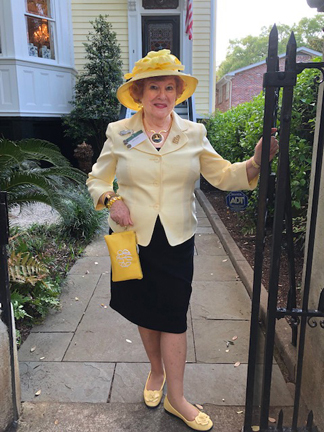 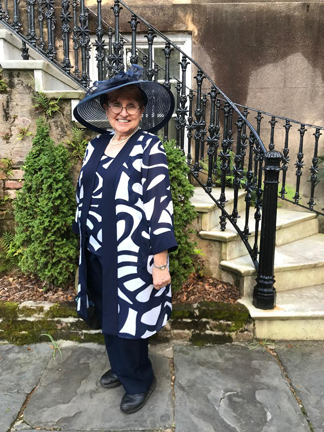 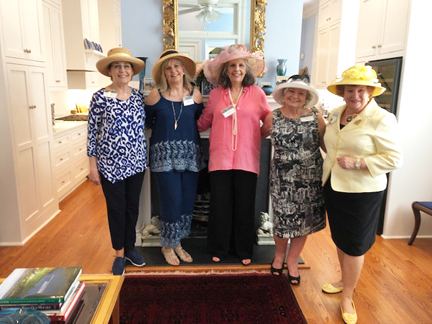 The Hat Ladies has made Historic Charleston Foundation's Spring Tour of Homes and Gardens their tradition and eagerly sign up as docents each year. 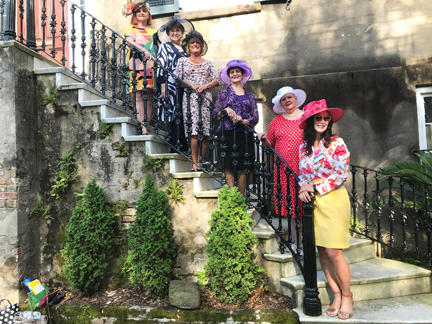 After all, what would Charleston BE without their efforts! 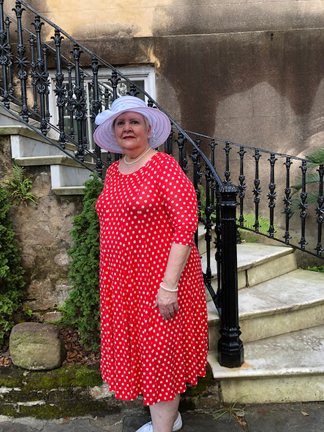 Jackie and Archie...or is it Archie and Jackie?